Join us on The West Steps each week as we dive into the politics and policymaking affecting Coloradans. 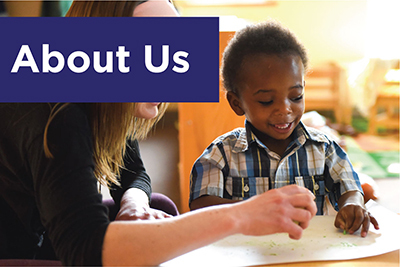 Our KidsFlash Blog is here to help fellow Coloradans stay informed about important issues related to the well-being of Colorado’s Children. 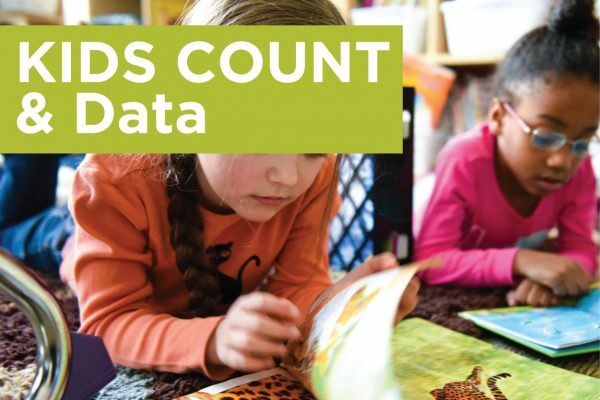 2018 KIDS COUNT in Colorado! The 2018 edition of KIDS COUNT in Colorado! 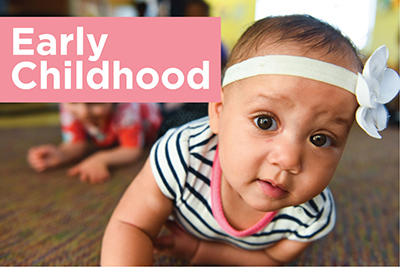 looks back on 25 years of trends in child well-being to see progress we’ve made—and the work that remains ahead. 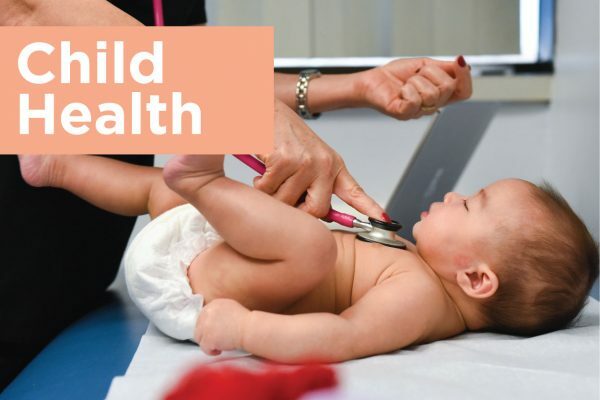 Looking for Info on Child Well-Being? Our annual Kids Count in Colorado! 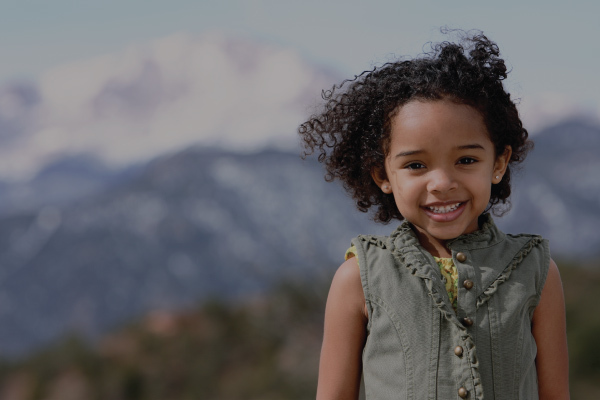 report tracks the best available state- and county-level data on child well-being in Colorado. Find out how kids are faring in your community. 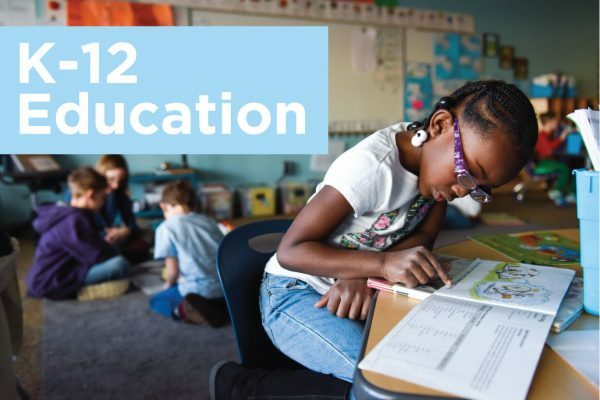 Every child deserve access to graduate from high school prepared for success in college, career, and life. Safeguarding the health and wellness of Colorado’s kids is important to building strong communities. 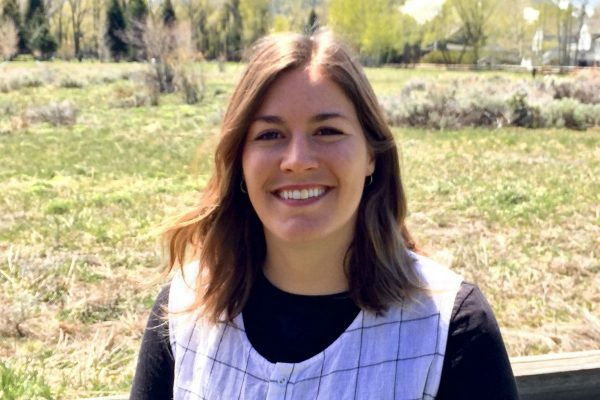 Maeve joins the Colorado Children’s Campaign as the Development Communications Associate. 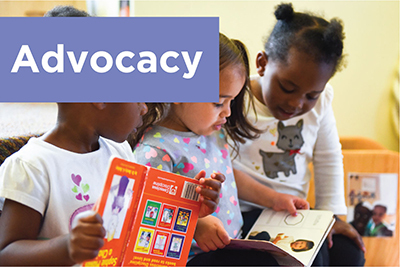 Learn how to advocate for high-quality education in your community. Discover how to speak up effectively on issues affecting Colorado’s kids. 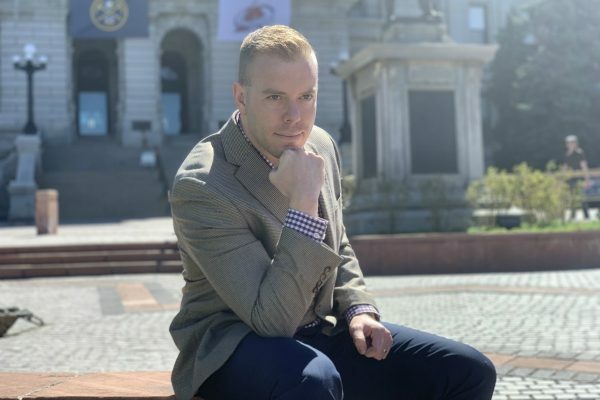 Become an ambassador of the Colorado Children’s Campaign.